Finally spring is here! Warmer weather inspires us to fling open our windows – and our doors to welcome friends into our spaces. The first step to great entertaining is to freshen up your interior with statement focal-pieces, or go bold with an overall redo. 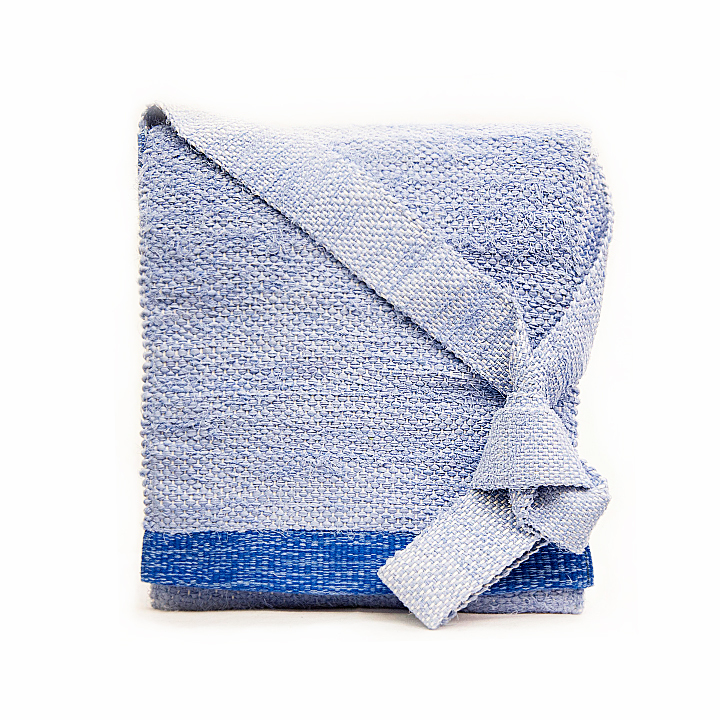 Whichever direction you decide, products from re:loom will help bring that wonderful spring color and feeling indoors and create a fresh new atmosphere that’s perfect for congregating. 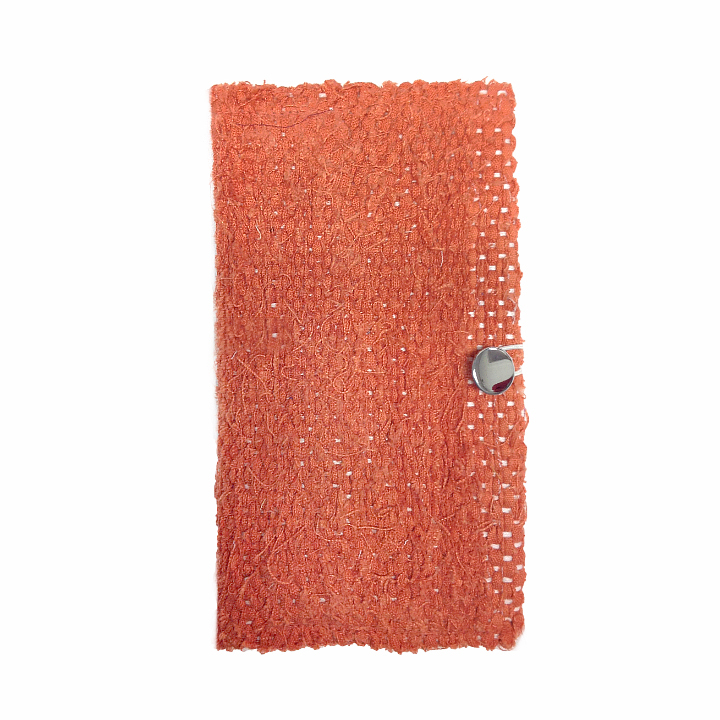 re:loom’s, bright, handmade pieces will look great in any space and the quality craftsmanship of re:loom’s pieces will offer years of enjoyment. 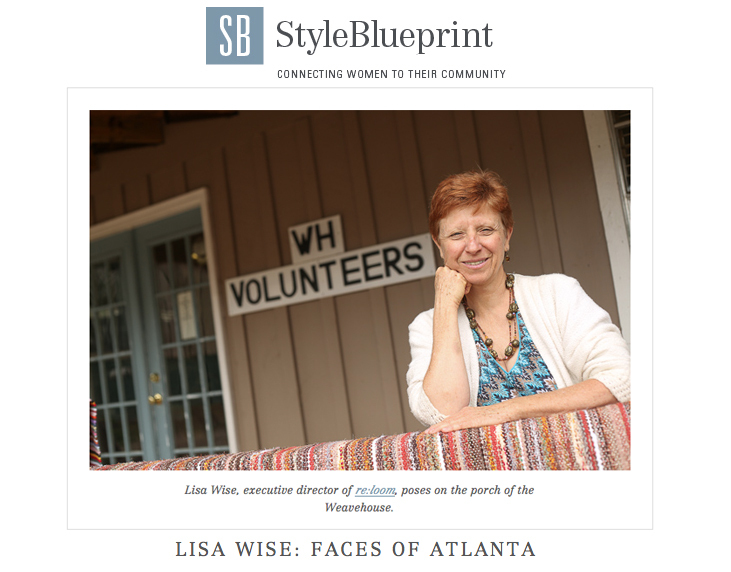 Bonus: When you purchase from re:loom you contribute to helping women find employment and overcome homelessness. Priceless! 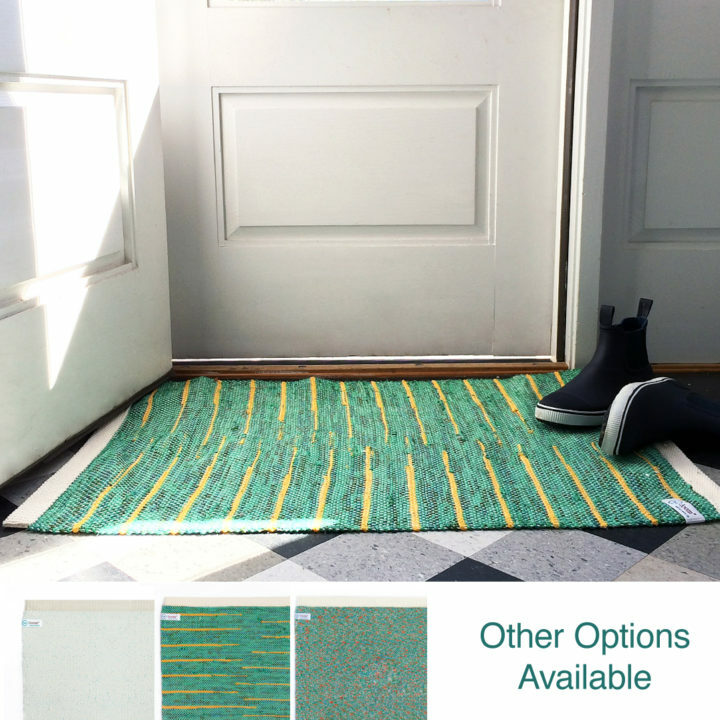 Mug Rug: This is an easy way to bring some green into your home. 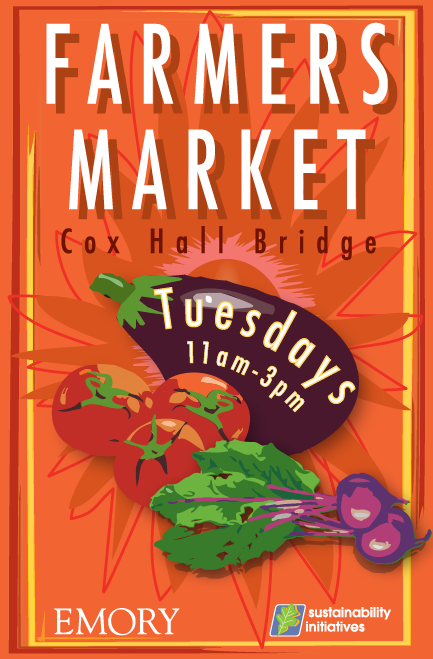 You can use it for your favorite hot morning beverage or you can accessorize with it on your dining table. 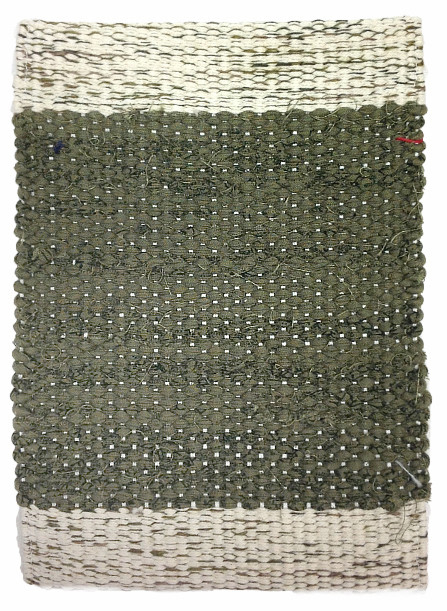 This green and beige upcycled mug rug is a simple way to freshen up your space, and it helps you channel your inner Brit! Spring in Atlanta is so beautiful!! Get your sneakers dusted off and check out the many upcoming festivals around town. 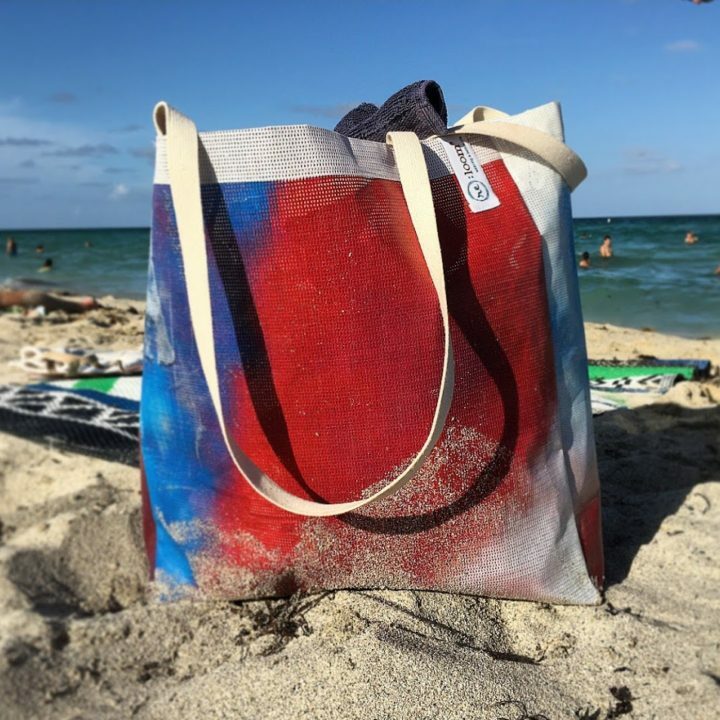 There will be lots of opportunities to purchase re:loom pieces – perfect for your spring re-decorating, wedding or baby gift or just because you want that tote bag to take to the beach. 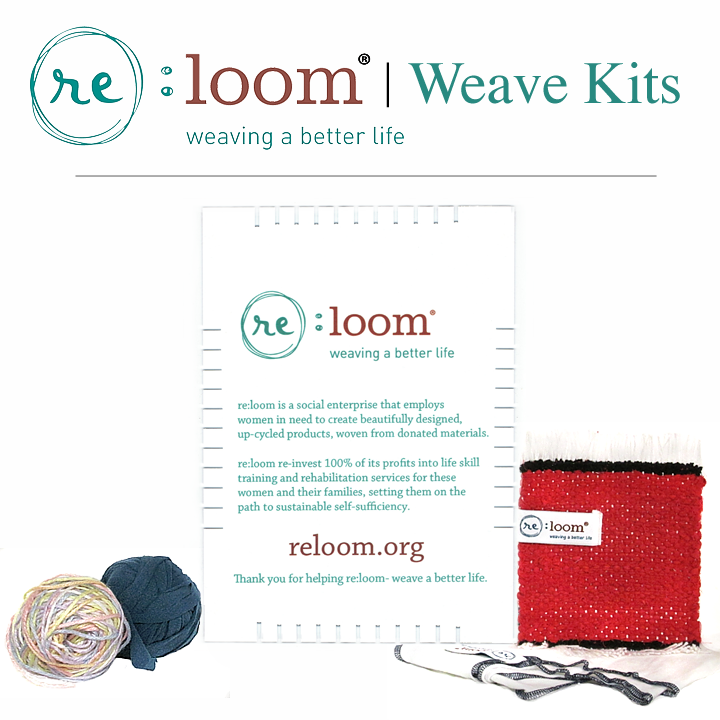 You can make a difference in the life of a homeless women with your re:loom purchase. Are you struggling to find the perfect Valentine’s Day gift for your special someone? Instead of the usual flowers and chocolate, why not give a gift that is handmade, helps the earth and makes a huge difference in someone’s life? 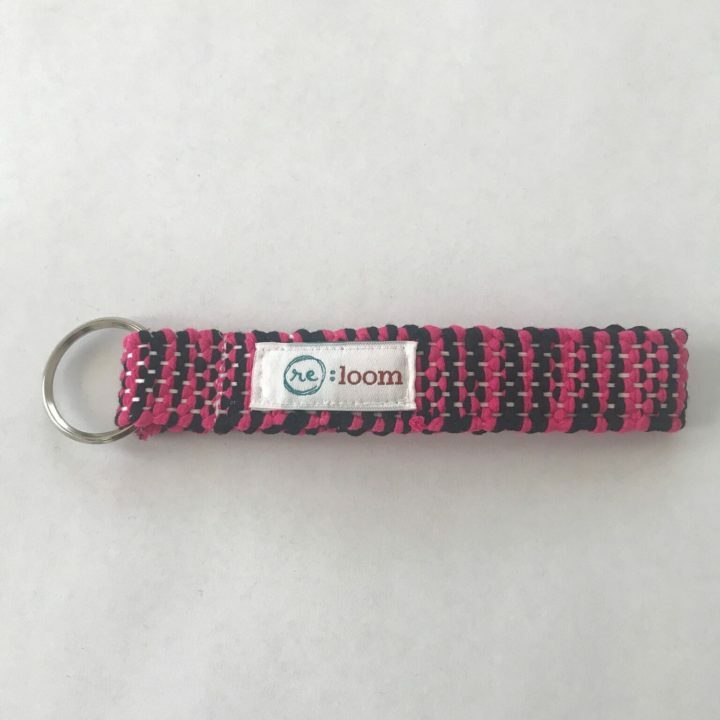 Help break the cycle of homelessness by purchasing an item made by re:loom, an Atlanta based social enterprise that employs and empowers the homeless and disadvantaged. Check out this awesome story that CNN did about us!